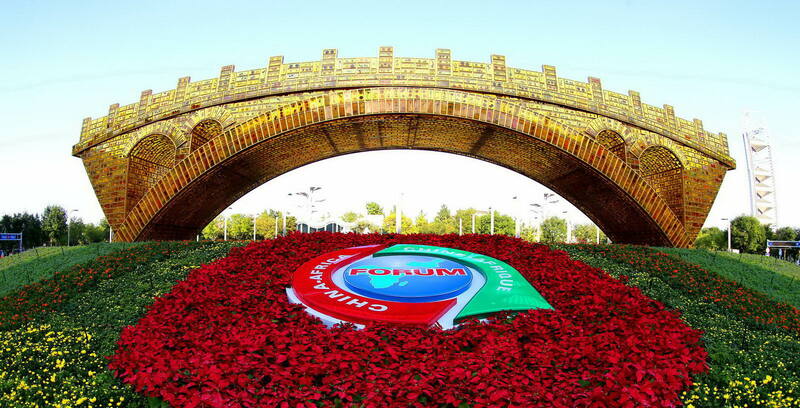 The 2018 Beijing Summit of the Forum on China-Africa Cooperation (FOCAC) will be held from September 3 to 4. Themed “China and Africa: Toward an Even Stronger Community with a Shared Future through Win-Win Cooperation,” the summit will gather Chinese and African leaders in Beijing to discuss new plans for cooperation in the new era. On the morning of September 3, the High-level Dialogue of China-Africa Leaders and Business Representatives and the opening ceremony of the 6th Conference of the Chinese and African Entrepreneurs will be held. In the afternoon, Chinese President Xi Jinping will deliver a keynote speech at the opening ceremony of the 2018 FOCAC Beijing Summit, where he is expected to announce new ideas and proposals to strengthen China-Africa relations and new plans and measures to expand China-Africa cooperation. On September 4, President Xi and his South African counterpart Cyril Ramaphosa will preside over the Chinese-African leaders’ roundtable meeting. The summit is expected to adopt a Beijing Declaration on building even stronger ties between China and Africa to create a shared future. It will also feature a three-year action plan for 2019 to 2021. Since its inception in 2000, the FOCAC has evolved into a model of South-South cooperation and a banner of international cooperation with Africa. Amid drastic changes in the global situation, how China and Africa seize opportunities and stride together towards win-win cooperation and common development is worth pondering over and noticing. The 2018 Beijing Summit of the FOCAC is expected to draw a new blueprint for future cooperation between China and Africa.